Organise a game amongst your mates, get out of the office with the ultimate team building day or book a group lesson! 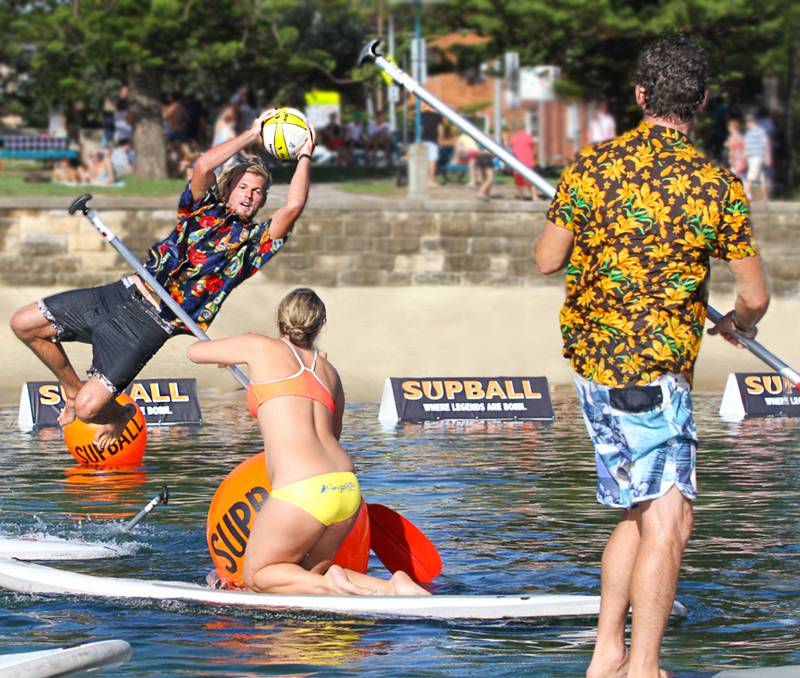 Get your mates together and book one of our SUPBALL lessons! 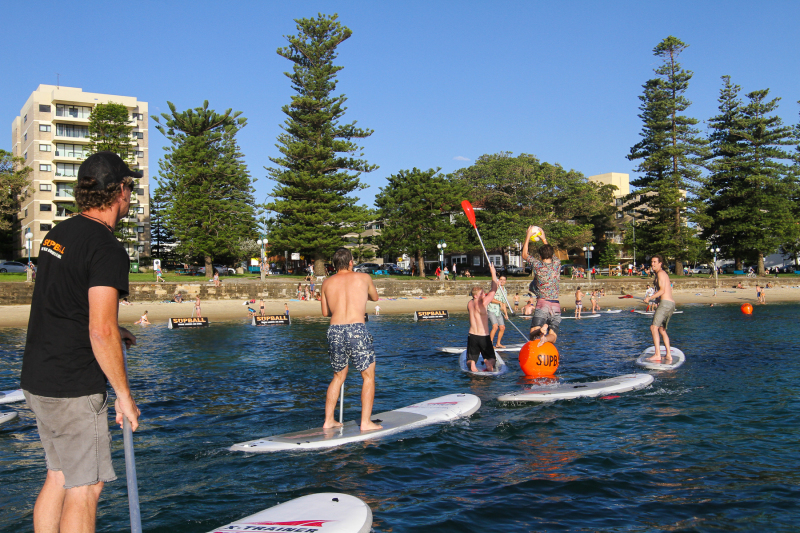 Suitable for groups of 6 or more, our skilled instructors will take your group through the basics of paddle boarding then onto the rules and fun of SUPBALL. 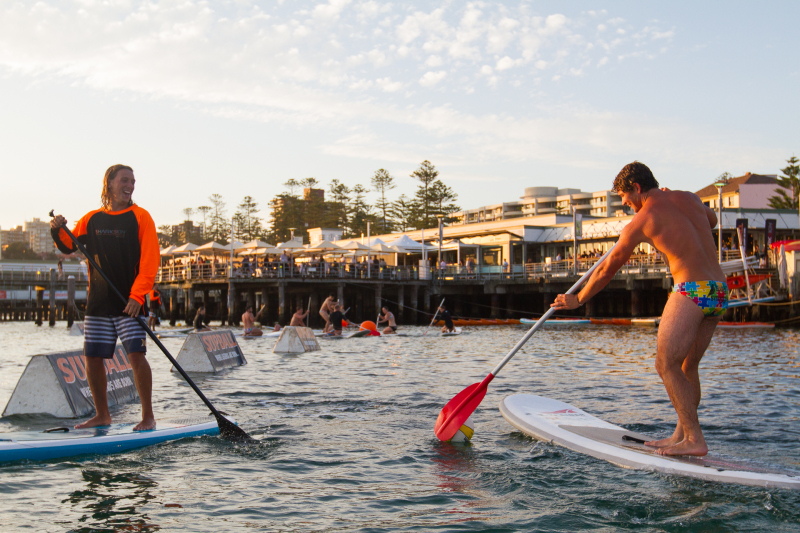 Book a dedicated court for you and your mates to play your own game of SUPBALL. We set up the court free of charge when you hire out our SUPs for a minimum of 1 hour.